This popular San Diego gay sauna is situated in Hillcrest, home to the city’s major gay scene.  Club San Diego boasts good quality sauna facilities, including a bar, showers, dry sauna, steam bath, hot tub, and video show rooms. Condoms are free and other accessories can be bought from the reception. Open 24-hours a day, Club San Diego is favoured by a diverse crowd. Memberships and day passes are both available for purchase. Private rooms are purchasable, including suites which come equipped with TVs and a selection of videos.